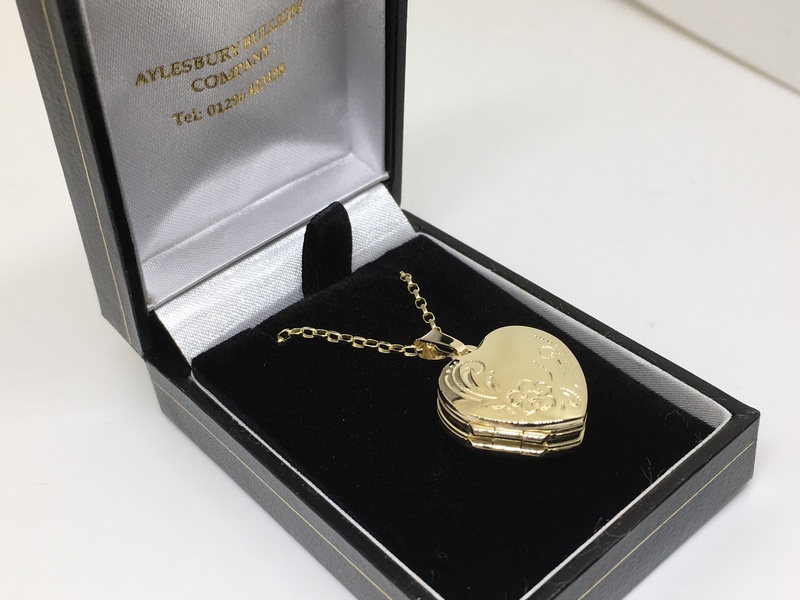 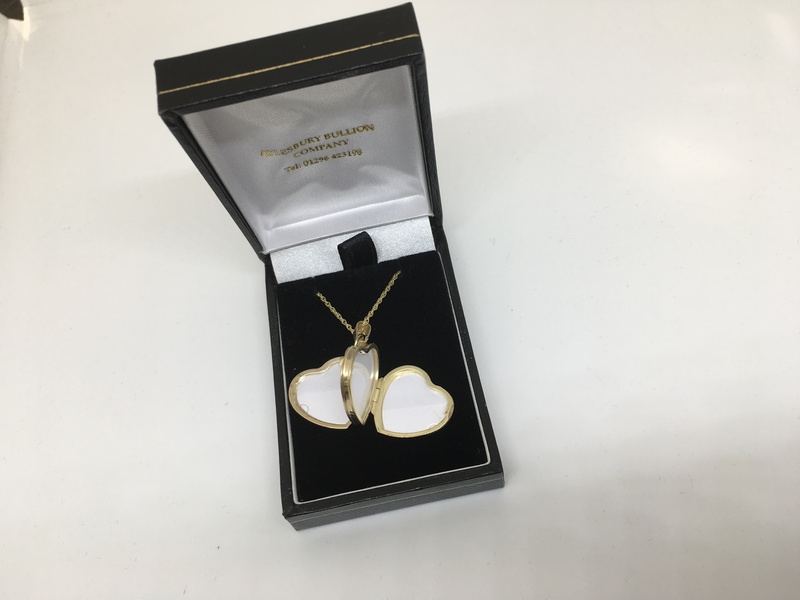 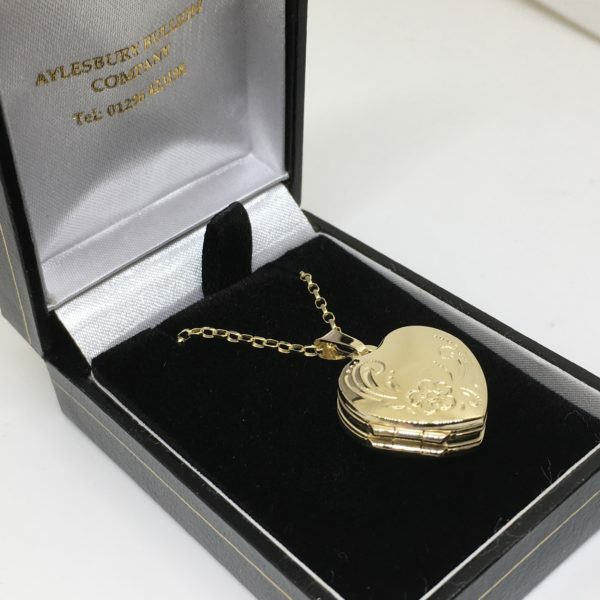 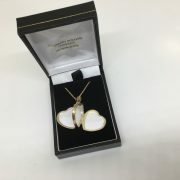 9 carat yellow gold family heart locket and chain with an engraved family heart locket with 4 photo slots on an 16 inch Diamond cut belchar chain. 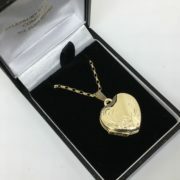 Please note: The price is based on the locket on the chain stated. 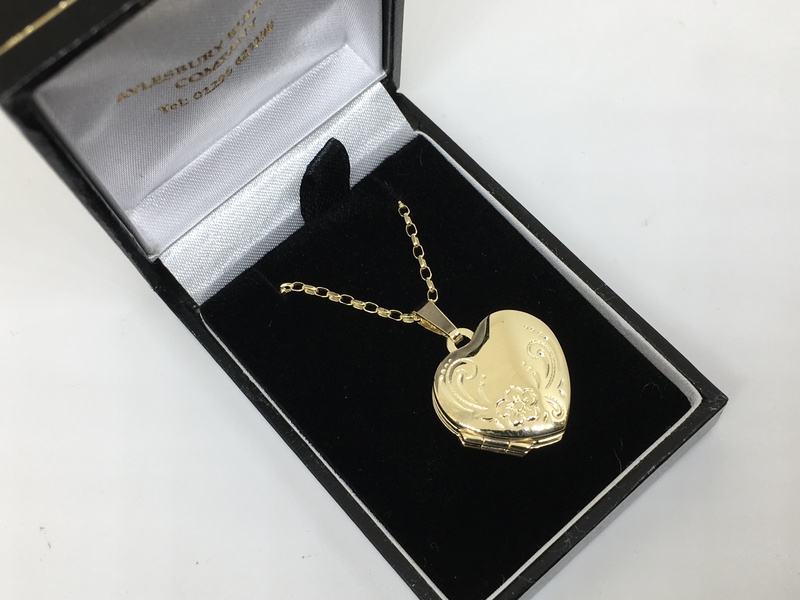 The chain can be changed but this may encounter an additional charge.